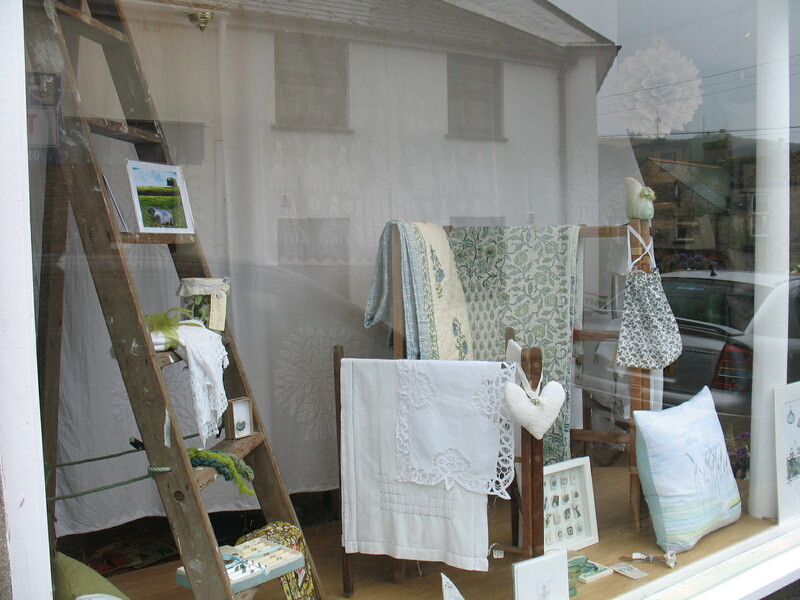 This is our latest window full of beautiful textiles some old, some local artist and some from a fair trade project in India, but gorgeous. 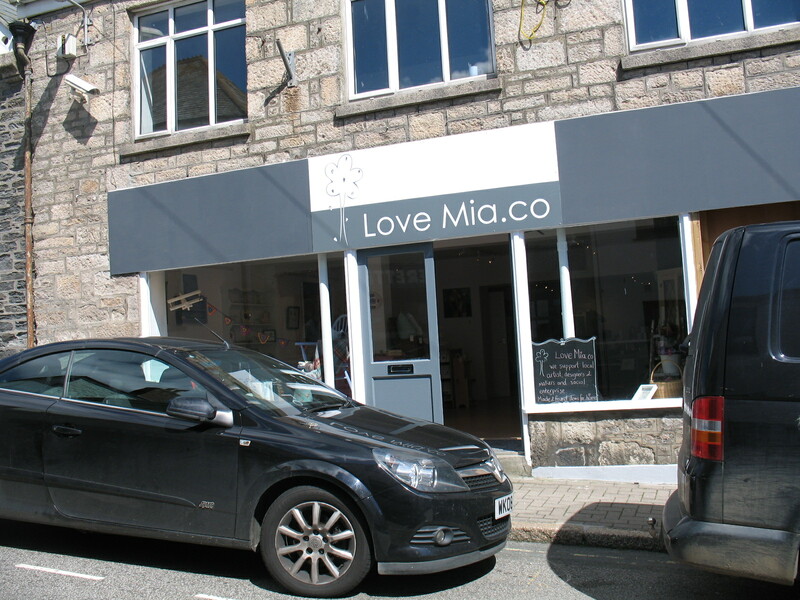 Hi my name is Maria Lee McCollum and my label is Love Mia.co, the same name as our shop in Porthleven, Cornwall. 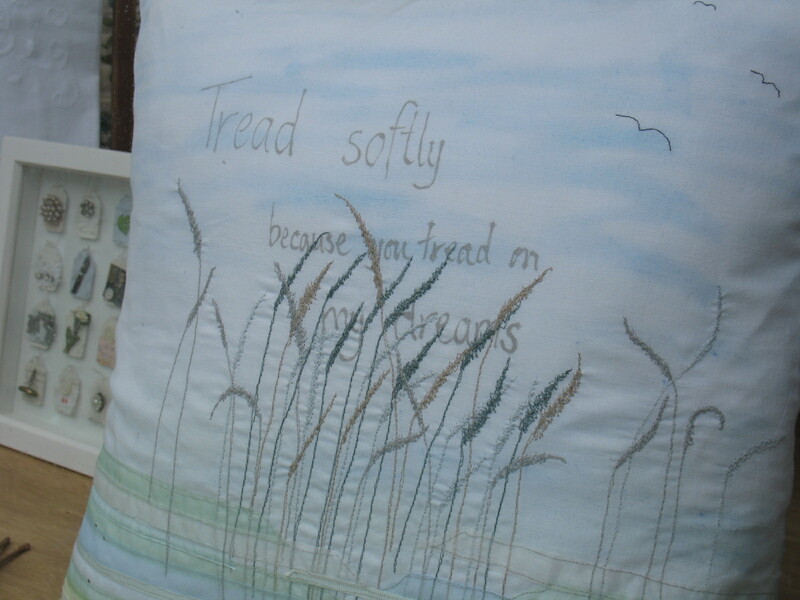 I am a textile artist with a varied and eclectic background, I am currently working with felt, free style machine embroidery and print. I moved to Cornwall nearly five years ago now and have fallen in love with the hedgerows, they really are amazing how much they change. I photograph them throughout the seasons and doodle in my sketch book and this is what I use to base my designs on. 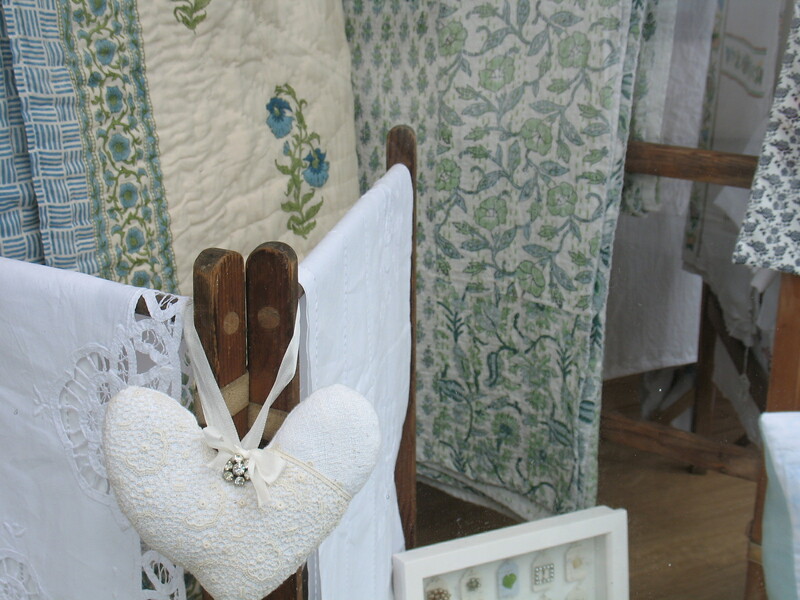 I have taught art and craft classes for the last thirteen years, but my particular favourites are textile based classes. 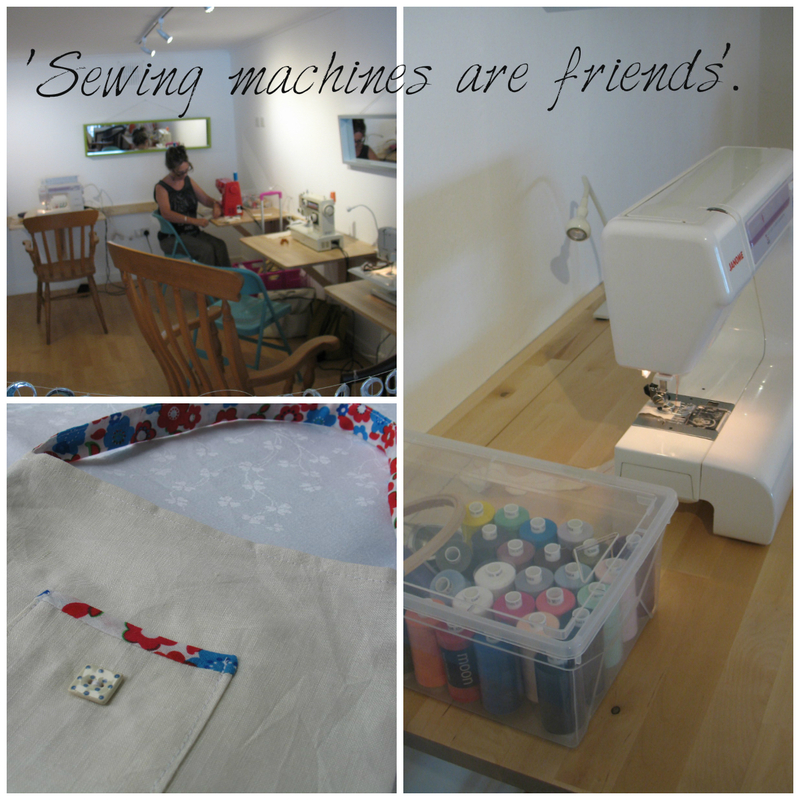 For visiting groups I can run a class to suit their needs, classes include basic equipment, materials, tea and cake. 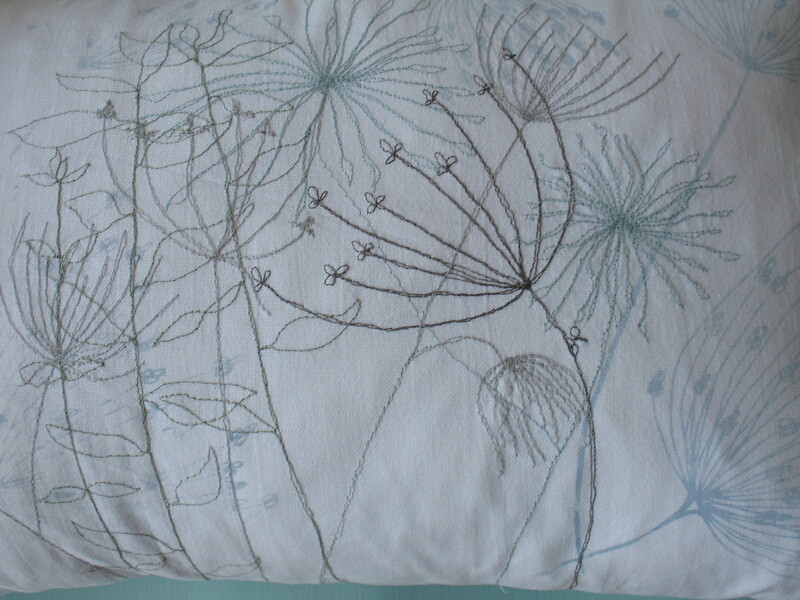 Please see the course page for a list of current course/workshops available. 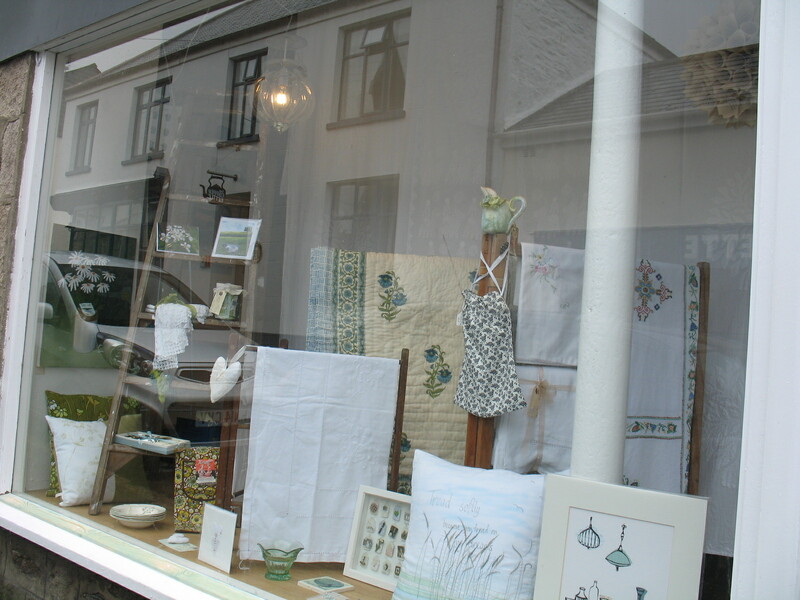 My studio is now in the back of the shop in Porthleven, which is very handy as I get loads more done. 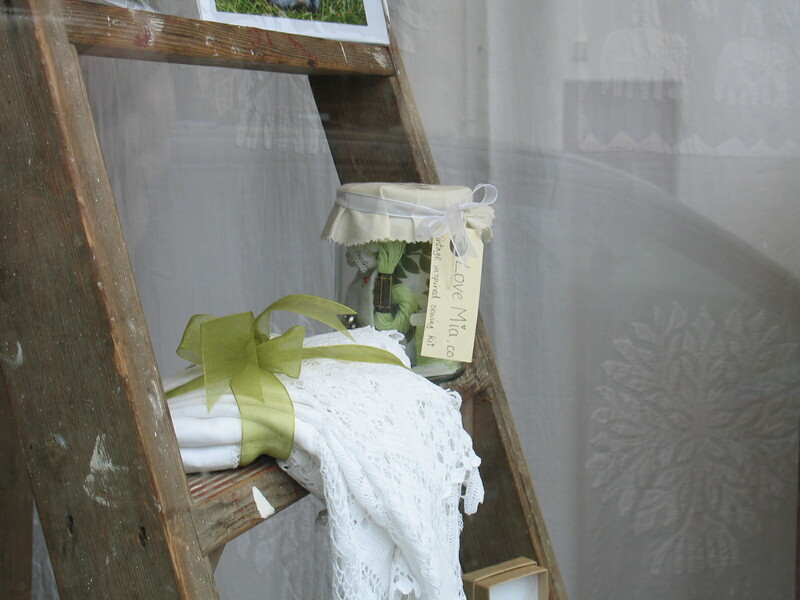 I use the space to make my textile products, upcycle and paint furniture, clean everything and run workshops. 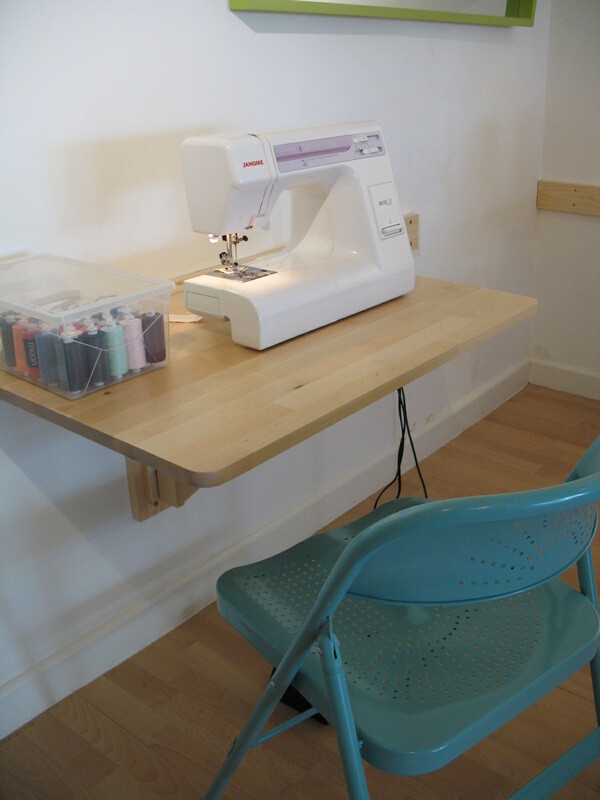 We have 4 sewing machine ‘stations’ so that each person has there own space for the workshops, these all fold down to make more space for other workshops that need more table space like felt making. Rocket City for one week only!